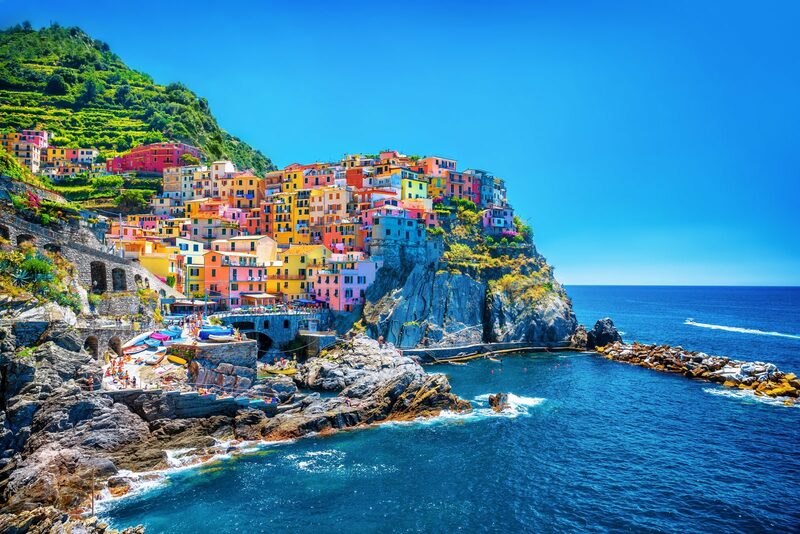 Rich in culture, cuisine and breath-taking landscapes, Italy is so much more than the architecture and history of Rome or the canals and romance of Venice. Not to forget the many UNESCO sites spread all over the country that are perfect settings for unforgettable incentive trips! La vita è bella! When it comes to incentive travel, Rome offers a fascinating blend of history, monuments with a sparkling life and the best Italian gelato! For an incentive trip to Italy, Rome will never disappoint but can be hard to beat. 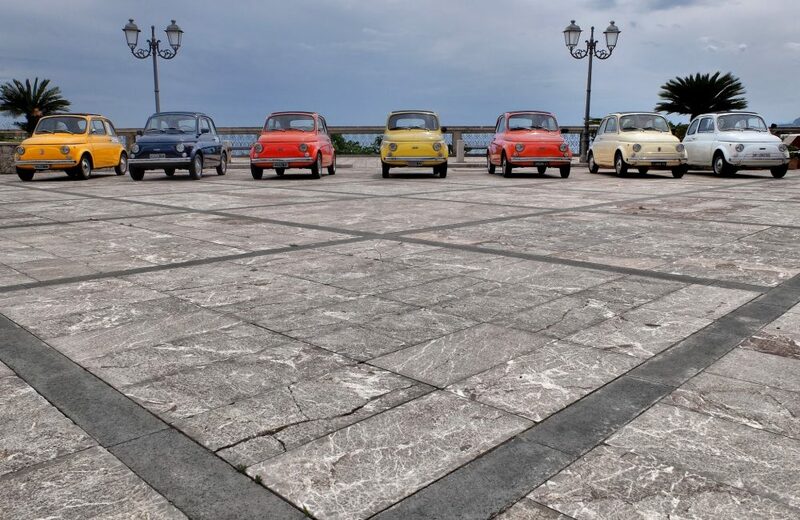 An incentive programme can include a tour of the city on a Vespa, pasta making with a top chef in a beautiful and intimate setting, a lesson in how to be a gladiator or an exclusive dinner in the Vatican museum with an out of hours private tour. 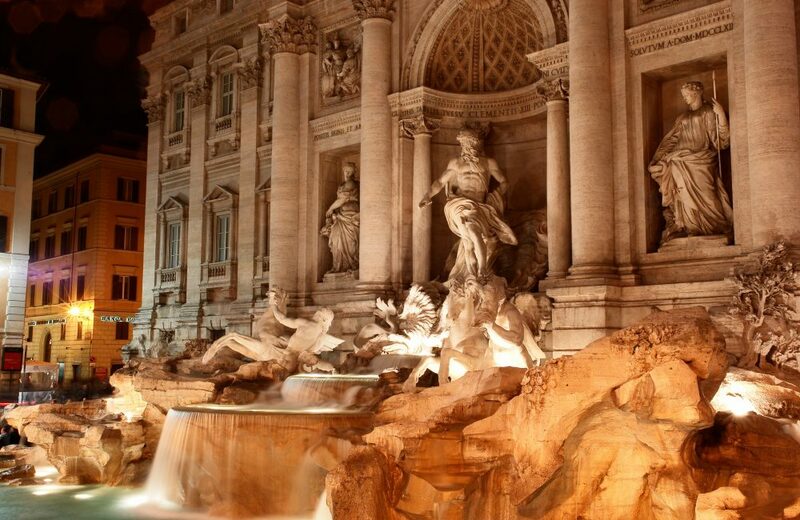 Rome is all about ‘La Dolce Vita’. 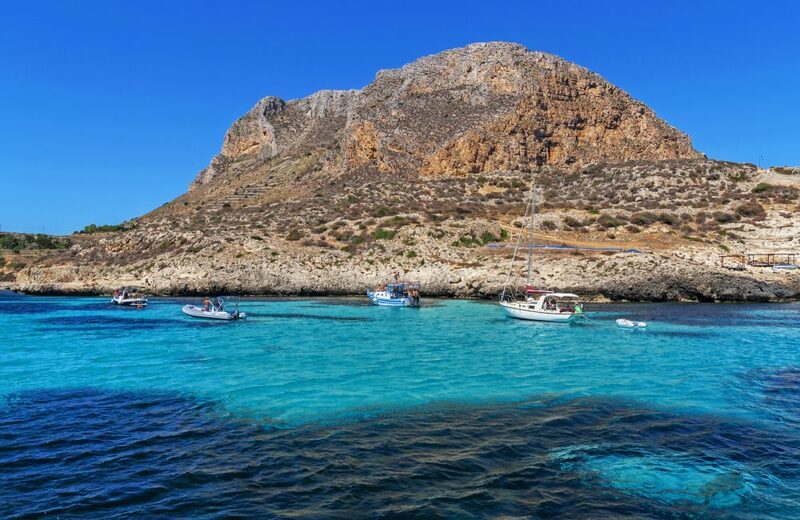 Sicily is the ideal setting for your incentive trip with so much to see and do. 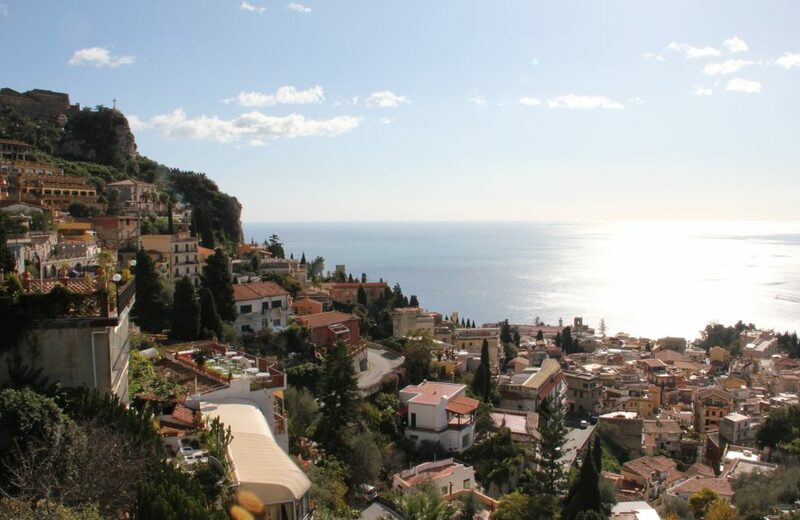 A great option for a summer incentive, Sicily offers rural experiences, adrenaline and action adventures, awe-inspiring views around Mount Etna and famous gastronomy. 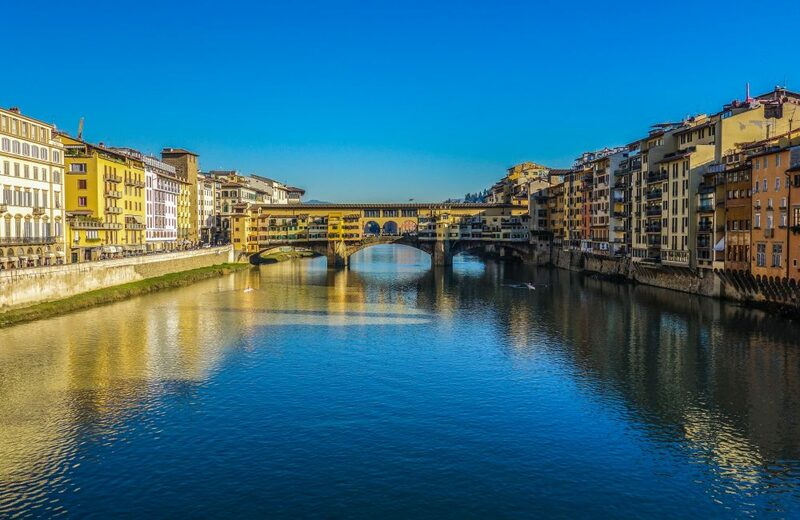 Villiers will help you tailor your Italian incentive trip to impress even the toughest ‘capo di tutti capi’! If you are looking for an incentive location, executive retreat or celebration with old friends then look no further than Tuscany. Experience the Palio in Sienna, go wine tasting through the region, truffle hunting in the Autumn or simply luxuriate in castles. For a summer or winter incentive, Tuscany delivers unforgettable moments.